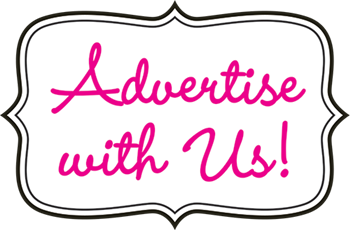 Lists of Nigeria Governors Who Have Range Rover Sentinel - AutoReportNG "AutoReportNG-The No 1 Car Blog In Nigeria That You Can Trust - AutoReportNG"
They are class and there are places where only men thread. 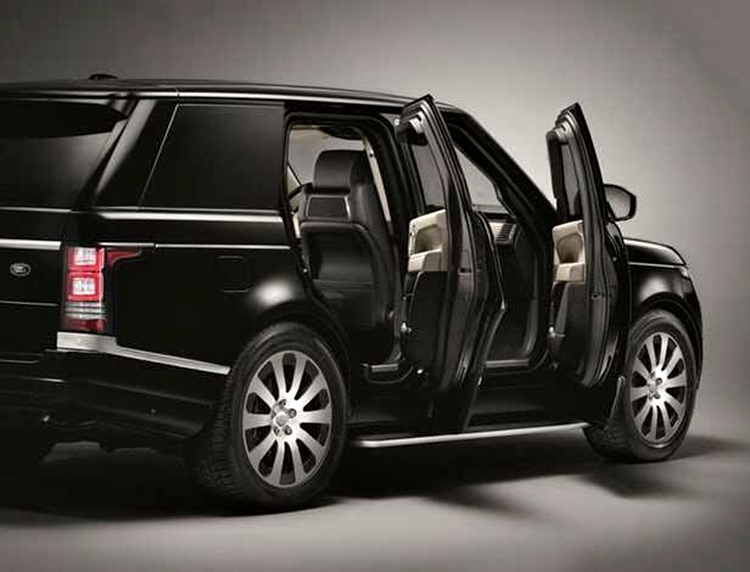 When it comes to class and automobiles in Nigeria, the Nigerian governors will take the pace in Africa. It was widely reported some years back that a former governor has 32 SUVs, yes 32 SUVs. The governor of a state is the number one chief security officer in the state and his duty is making sure the state is secured from harms and attack and also attractive for investors. Nigerians love cars especially when it entails class and opulence and this mentality has gotten into government house. 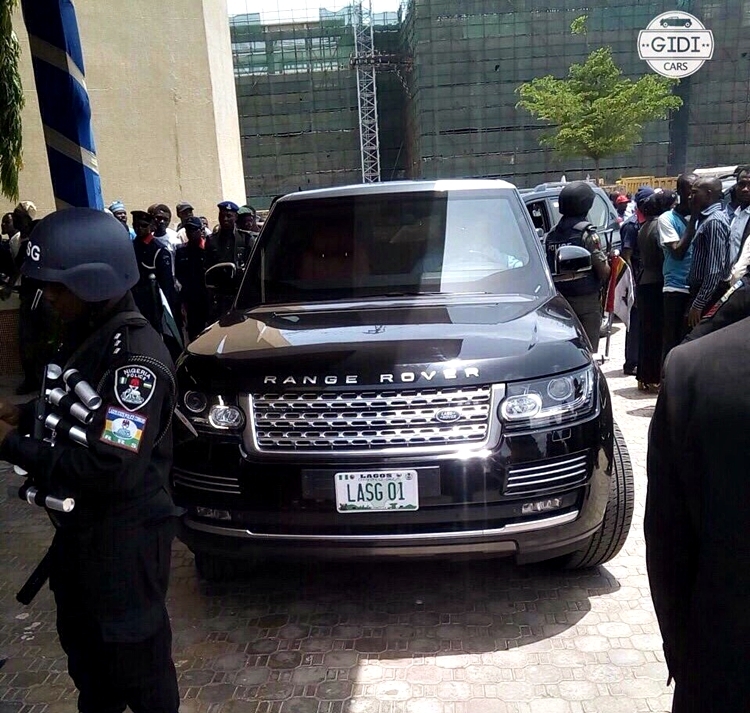 Talk of governors that commands the economy of Nigeria, Lagos and Rivers States come to mind, as rich as these states are such that they are richer than some African countries, they need to move around secured and one of the many ways they get protected is through their official car. 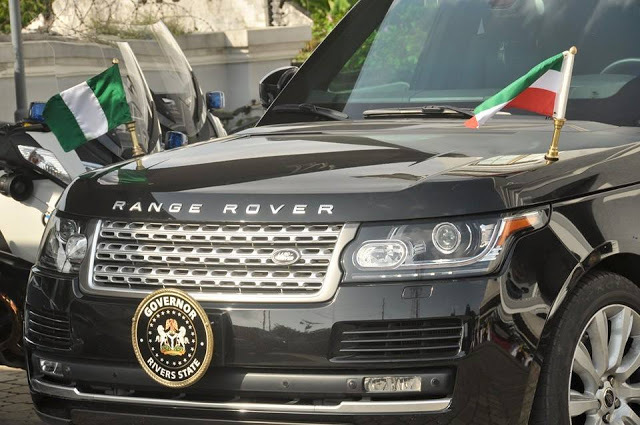 As at 2017, there are two governors that have in their fleet of cars, Range Rover Sentinel. For security reasons, it is difficult seeing the state media crew take the governor's official car, but these two have defied the norms as they are always seen in this beast. 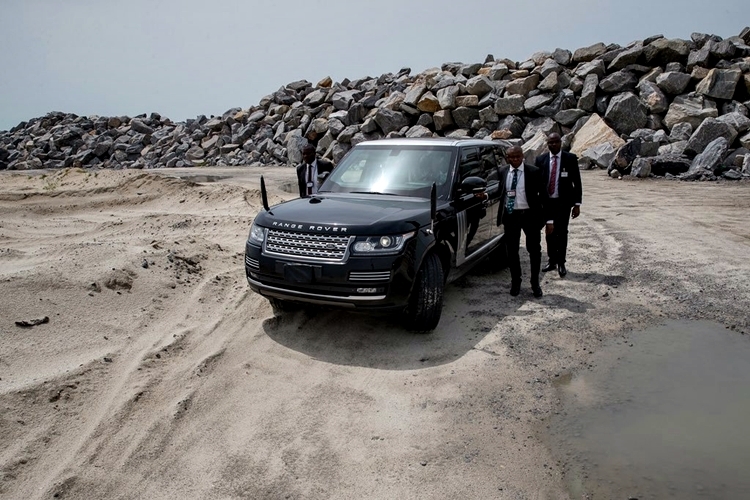 AutoReportNG brings to you Nigeria's governors who own Range Rover Sentinel in their fleet and also as an official car. 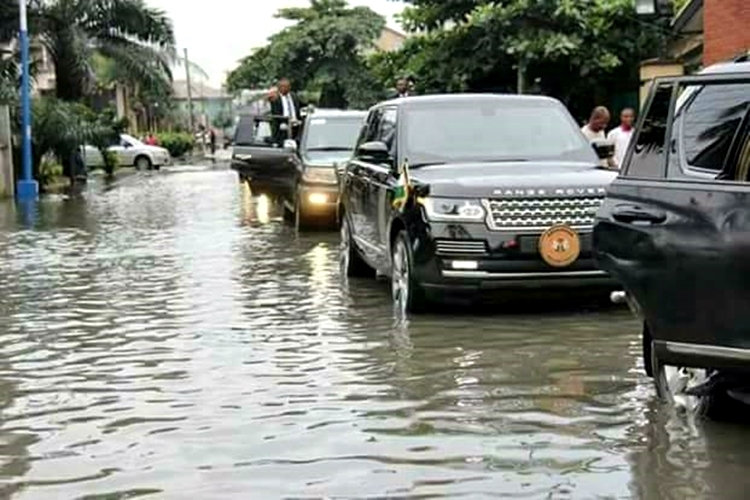 Gov Ambode can best be described as a man of class, luxury and who knows his onions. The ever workaholic governor of Nigeria's richest state needs to stay protected as he goes about doing his job and making sure investors feel safe in the state. One his many official cars is the RRS which not only is a beast but also a lifesaver. Gov Wike is a man you love to hate, he doesn't hide his feelings and when he speaks, he steps on toes, according to reports, the governor personally inspects all road constructions across the state himself and for a man of such caliber, the oil-rich state number one man needs the adequate protection in this world. 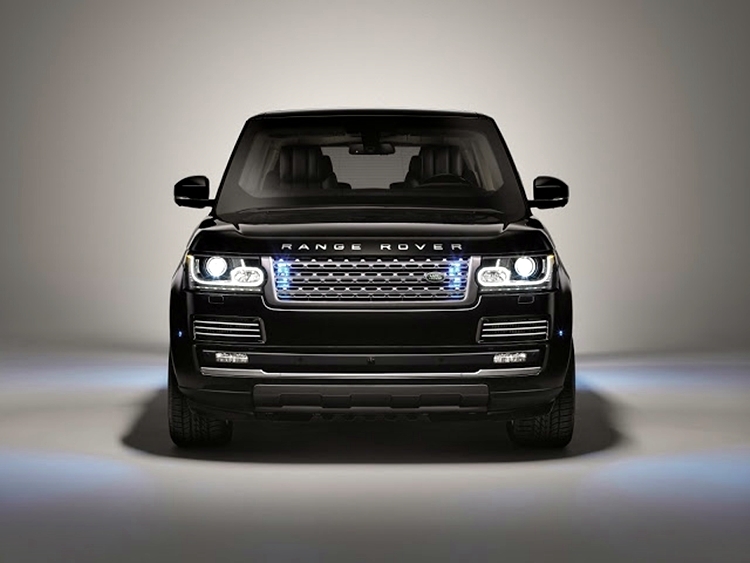 To a regular on the street, the Range Rover Sentinel is just a normal SUV but to the security agents, this is nothing but a beast. Any governor that wants to buy this in Nigeria will have to think twice as this is not a beast for kids. 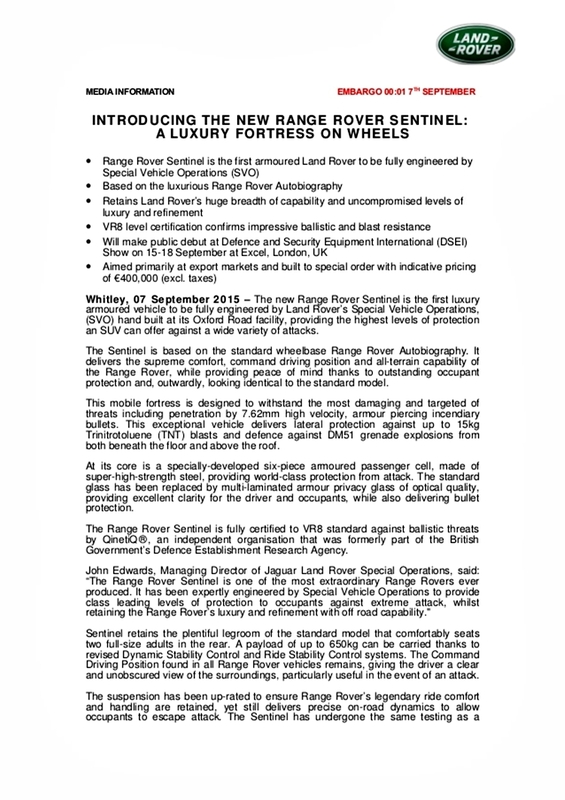 For a governor whose daily routine involves the threat of being shot at or bombed, but whose taste doesn't run to presidential limousines, the new Range Rover Sentinel might just fit the bill. 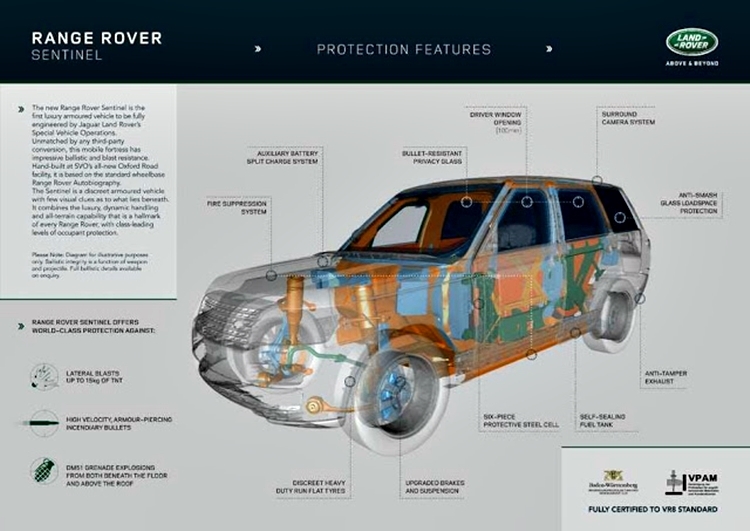 Though other Range Rovers have been modified by third-party firms, this is the first armored Land Rover to be fully engineered in-house by the company's Special Vehicle Operations division. 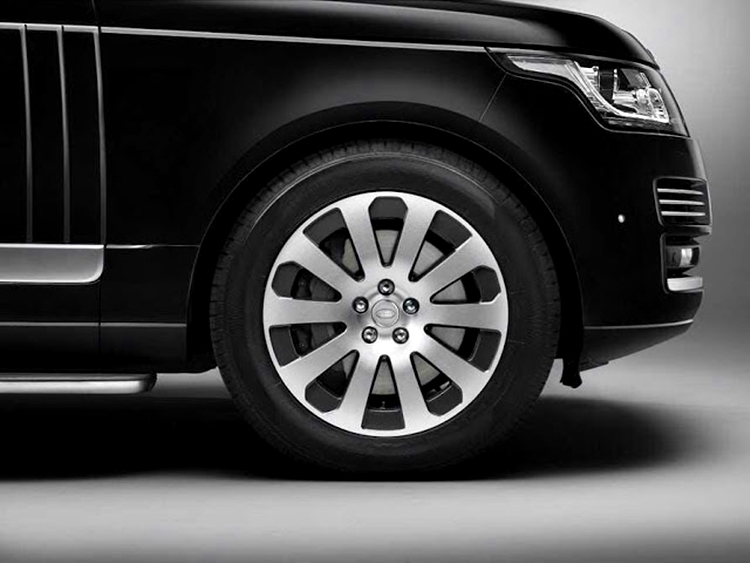 The Range Rover Sentinel is built at Land Rover's Oxford Road facility and is based on a standard wheelbase Range Rover Autobiography. In fact, to the casual eye, it looks almost identical. However, underneath the enamel, there's a steel-plated armored passenger cell and windows of optical-quality multi-laminated armor privacy glass with a 100 mm (3.9 in) opening in the driver's window for passing documents and very small takeaway orders. The Sentinel is certified to VR8 standard against ballistic threats by QinetiQ, which means it can withstand 7.62 mm high-velocity, armor-piercing incendiary rounds, 15 kg (33 lb) TNT explosions, and DM51 grenades going off both beneath the floor and on the roof. In addition, there's an anti-tamper exhaust, a self-sealing fuel tank, and an auxiliary backup battery with a split charging system. Under the bonnet, the Sentinel sports a 340 bhp, 3-liter V6 supercharged petrol engine with a specially-calibrated ZF 8-speed gearbox, as well as revised Dynamic Stability Control and Ride Stability Control systems that provide the vehicle with the same off-road capabilities as a production Range Rover. 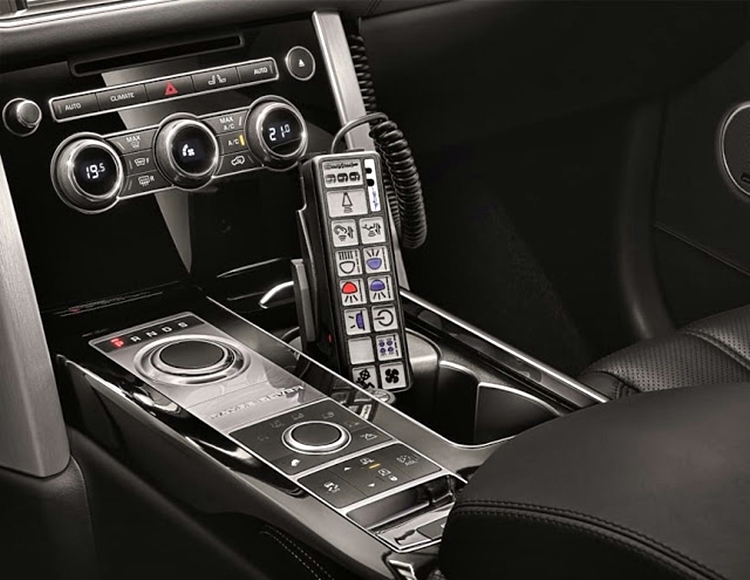 This is partly to provide a better chance of escaping in an emergency, but also to address the fact that the owners of such high-security vehicles like to drive them and prefer little or no loss of performance. In the event of an attack, the special 20-in (50.8-cm) split-rim alloy wheels have run-flat tires as well as 380 mm front and 365 mm rear ventilated disc brakes with high-density pads. 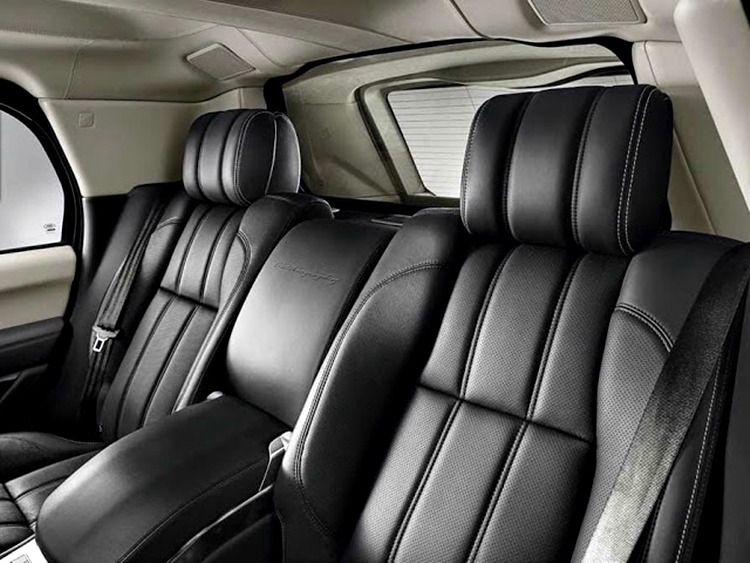 If the doors are blocked, there's an emergency escape system behind the rear seats. The Range Rover Sentinel makes its world debut at the Defence and Security Equipment International (DSEI) Exhibition at London's ExCeL arena, which runs from September 15 to 18. It's set to go on sale in the UK, Europe, South America, Africa, and the Middle East for €400,000 (US$446,000), with orders being taken this month and when converted to naira, it costs a whopping 162million naira.